Mumbai is one of the most expensive cities in the world for rent so the hotel prices are miles higher than anywhere else in India. The budget traveller that I am, I ended up with a windowless room only big enough for a single bed and a shared bathroom, paying about 7 CAD per night. 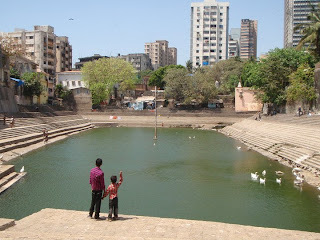 I saw a lot of cool sights in bombay, but the highlights for me were Banganga tank and the dhobi ghats. Banganga tank, according to Hindu mythology, is the center of the earth where lord ram shot an arrow creating a freshwater spring that today is a pilgrimage sight for hindus. I enjoyed it because the large placid lake was a tranquil spot within the hectic city and shockingly I did not see a single other tourist while in the area. 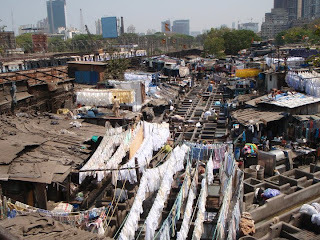 Dhobi ghats is the laundromat of Bombay. 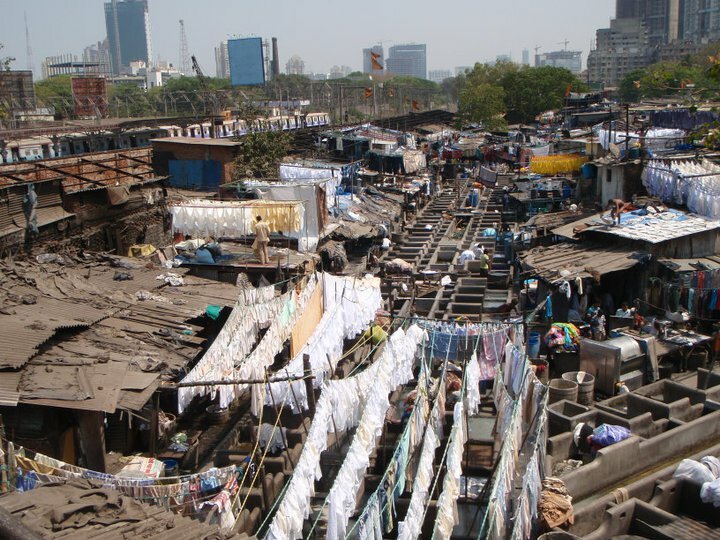 Man-powered washing machines churn out thousands of pounds of laundry every day. Watching the laundrymen work is quite a sight. I was fortunate enough to meet an Australian fellow in Bombay who was looking to spend all his leftover rupees. He had booked a private sightseeing tour around the city in an AC car and invited me to join him. It was great to have the tour guide and learn some facts on the sights and the ac was great as well. 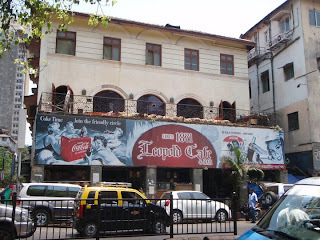 I hung out a lot at the legendary Leopold cafe, a famous ex-pat bar and one of the sites of the 2008 terrorist attacks. The cafe is also a primary setting of the novel 'Shantaram' which I am currently reading. As I write this post I am in Udaipur, Rajasthan. This city is beautiful and it is no wonder to me why it is known as "the venice of india." I once again travelled via overnight bus to get here, however, this time I actually slept most of the way. Udaipur has stunning palaces and a thin lake that divides the small city. 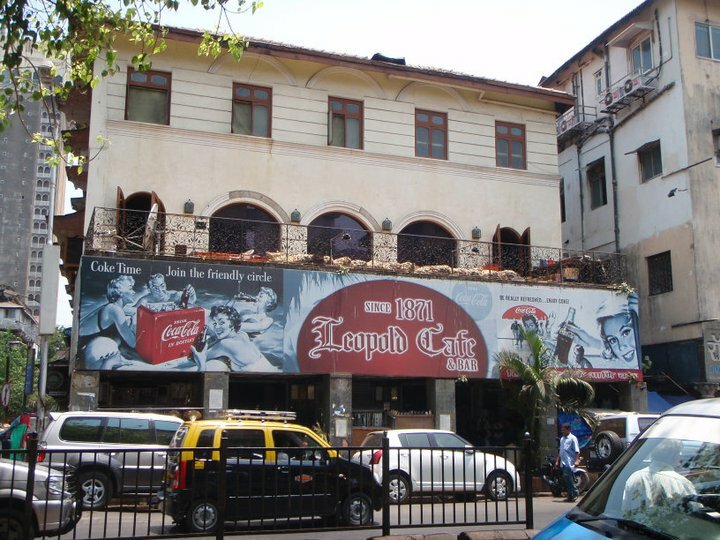 It is quite laid back here, providing a nice break from the hustle and bustle of Mumbai. I had a shave at a barber shop today and I must say, it was great. I may not shave my own face for the rest of my stay in India.